Having your own beauty salon is a dream job for many. It is a business which is filled with beauties all throughout the day and it gives immense satisfaction to one to help others look beautiful. But, running a salon, managing the staff, catering to individual customer needs and marketing the brand all becomes a tedious task when done alone. A salon mobile app, in this case, can be of immense help. It can be a one-stop solution for all your inventory, marketing, human resource and customer management needs. Communicating and bonding with consumers on a personal level is a great thing. But leveraging on advanced technologies to tap the world market must never be missed. Accessibility – These days the trend is instead of people coming to services, entrepreneurs are making services reach people right in their homes. With a powerful mobile app for the salon, you can make these services accessible to the customer anytime and anywhere. 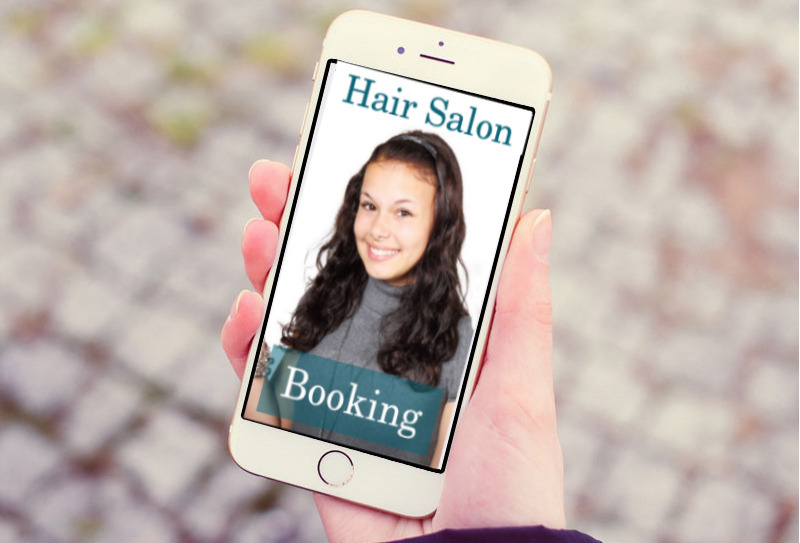 Bookings made easy – No longer now one needs to wait in a salon when it is fill or wait on the other line of the busy telephone line while making an appointment. The salon mobile app updates itself as per daily business. As a result, the app shows whether there are vacant slots for the services you want. They show you the timings during which the slots are and you can simply schedule your visit on a button press. Payment made easy and secure – Using a mobile salon app, one can make the entire salon experience refreshing and hassle-free. Imagine you are in a relaxed mood and does not even want to make efforts to open your bag, search for the wallet and make a payment. Book and pay for your services using the app. Drop down to the salon on your chosen slot and enjoy a relaxing experience only. This makes sure nothing to come in between when one is enjoying the good things in life. 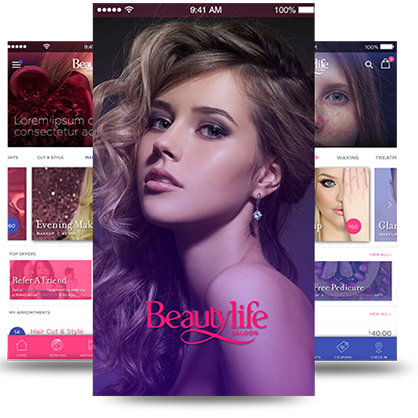 Interaction – Consumers who love to talk and discuss beauty solutions and treatments the mobile app is an additional way to let them know what services one is looking for. Interaction helps create a better business and customer interrelationships. Recommendations of latest offers can also be done using this app. Safety – User profile and conversations are all safeguarded and never shared for any promotional purposes in a salon app. So, one has no worry that their privacy is affected in any manner. 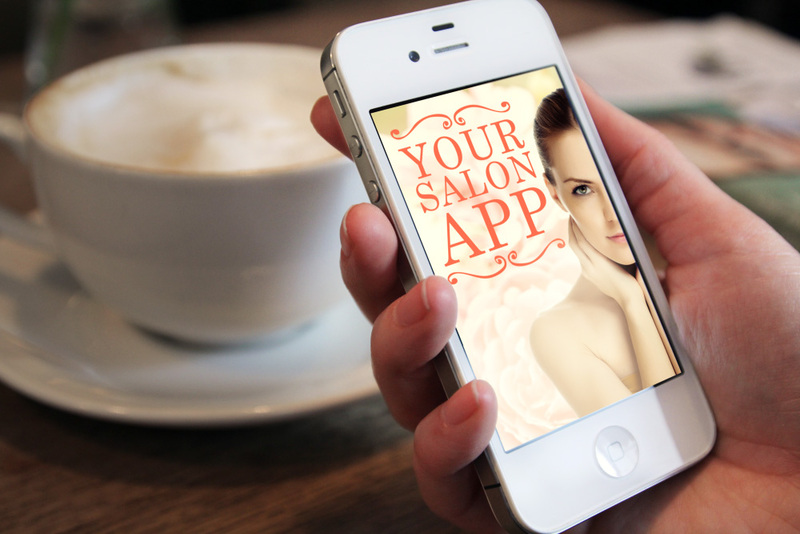 Services – The app showcases the entire range of services the salon provides. It also showcases combinations of services offers. One can hence make an estimate of the services they need from beforehand. This erases the element of surprise when visiting a salon and gets an expensive hair spa done. Beauty is something every individual wishes to embrace in today’s world. These effective mobile apps have made the entire process easy and simplified. Stay Connected with Your Fans with Celebrity App!